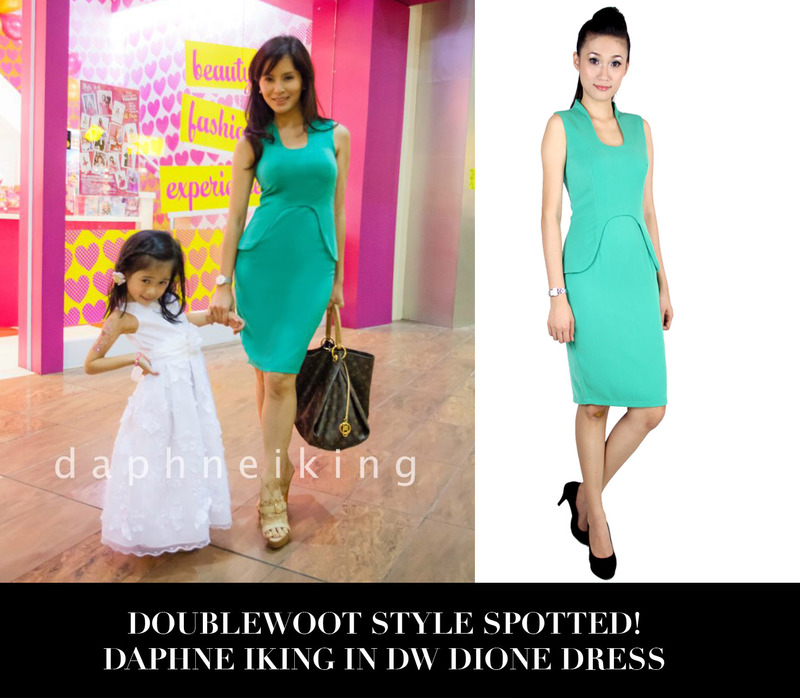 Doublewoot's collection are spotted on many local celebs such as Carey Ng, Belinda Chee, Sarah Lian, Daphne Iking, Hannah Tan, Elaine Daly, Chelsia Ng, Joyce Wong, Michelle Ooi and featured on various media such as The Star, Guang Ming News, NTV7, Cleo Magazine, Health and Beauty magazine, Women's Weekly,Wanita magazine, Harian Metro and more! Our designs are self-manufactured to perfection and loved by women all around the world! 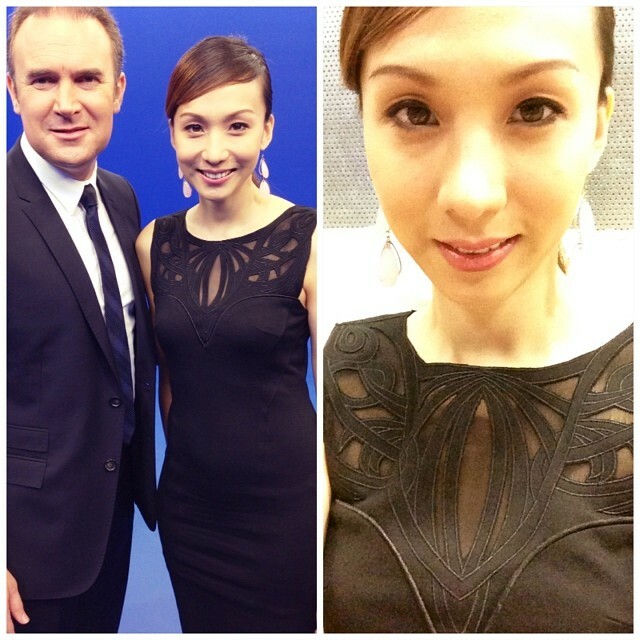 Ntv7 News readers all spotted wearing Doublewoot's Collections. 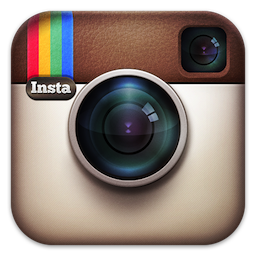 Do tune in to Ntv7 Mandarin news daily at 15.30,16.30,17.30hrs 21.30 hrs to watch Doublewoot designs come to live! 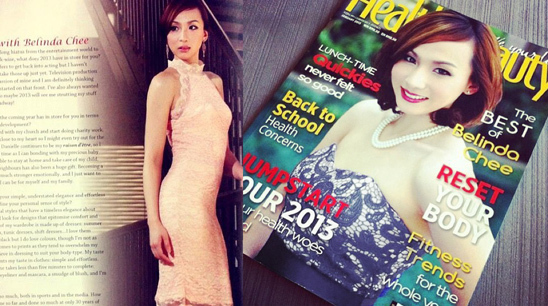 Featured on front cover of Health and Beauty Magazine , Jan 2013 issue. 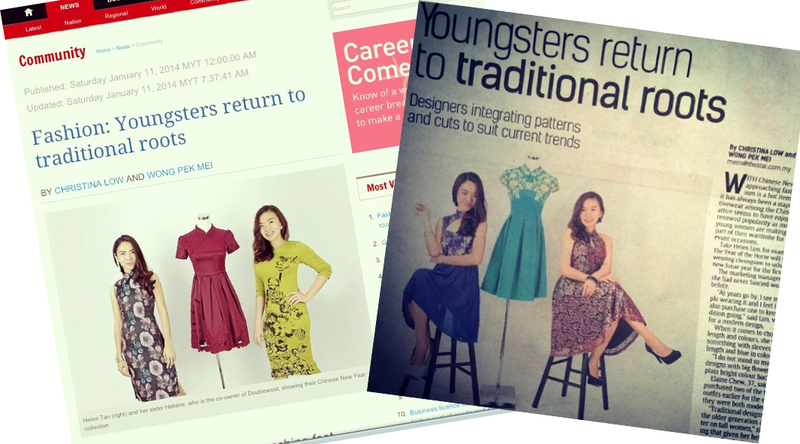 Featured in MYEG X tra time with Hannah Tan. 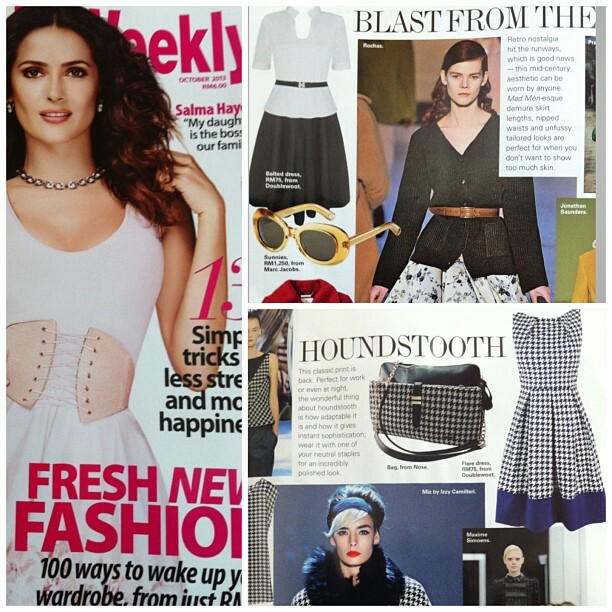 As seen on hot celeb Sarah Lian. 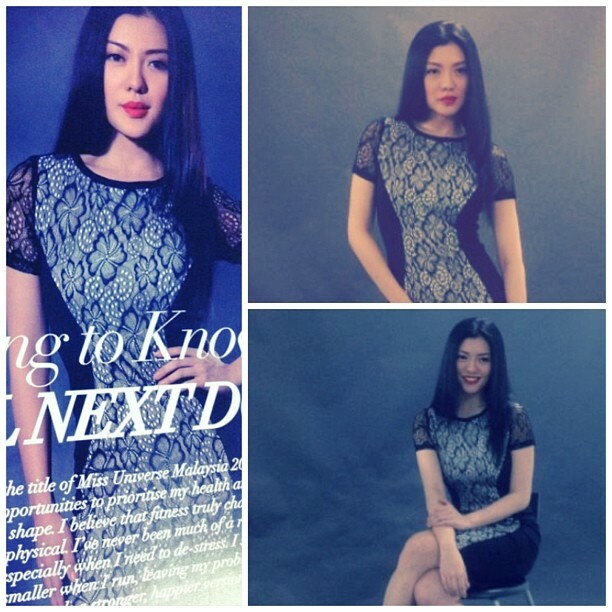 Local beauty queen, Carey Ng styling Doublewoot dress. 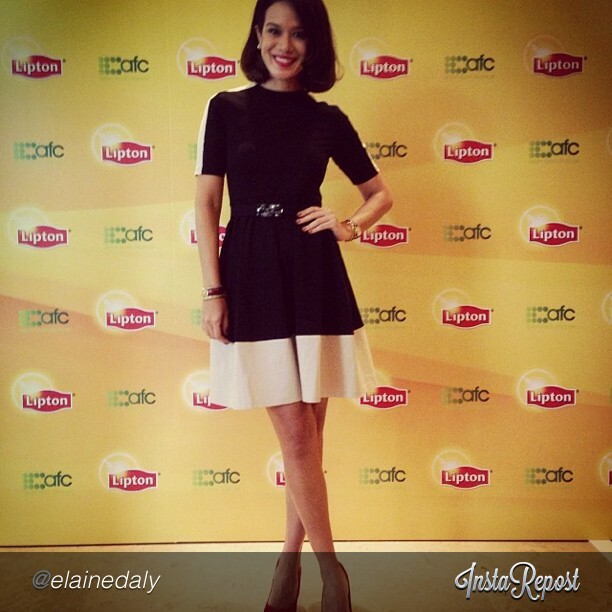 As seen on Hannah Tan and Chelsia Ng in the Dalexa dress. Elaine Daly (left) and Daphne Iking (middle) wearing Dional. 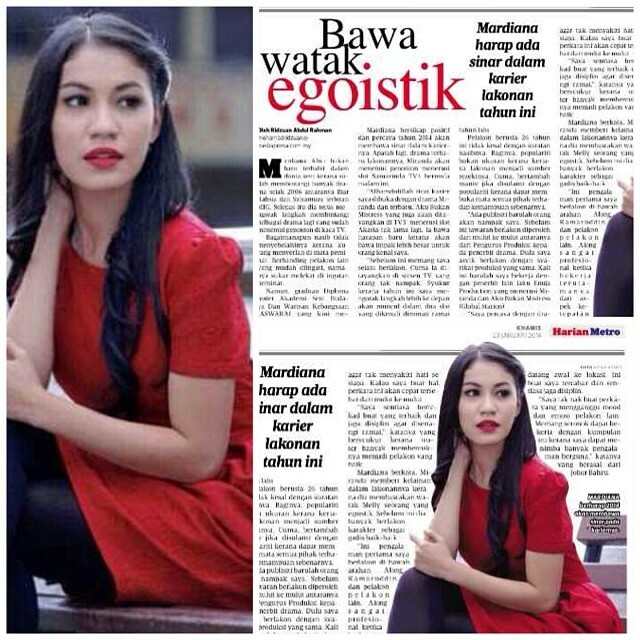 Daphne Iking spotted in Utusan Malaysia wearing Damiana. 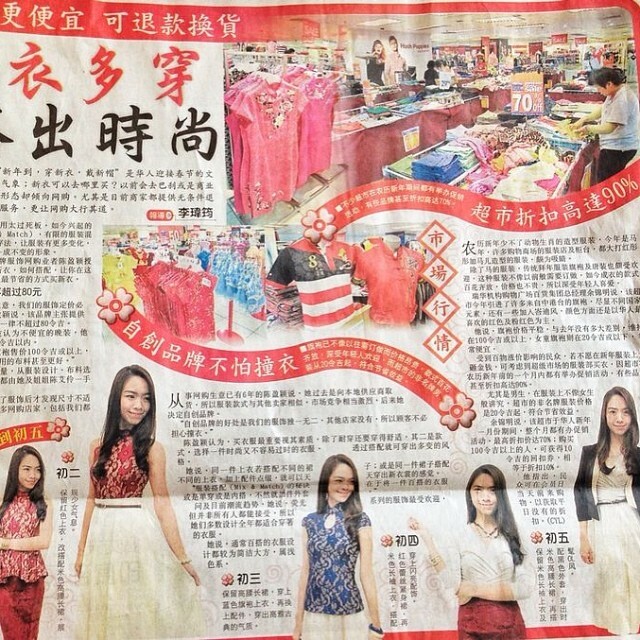 Daphne Iking appearing in The Star Newspaper wearing Dione Dress. 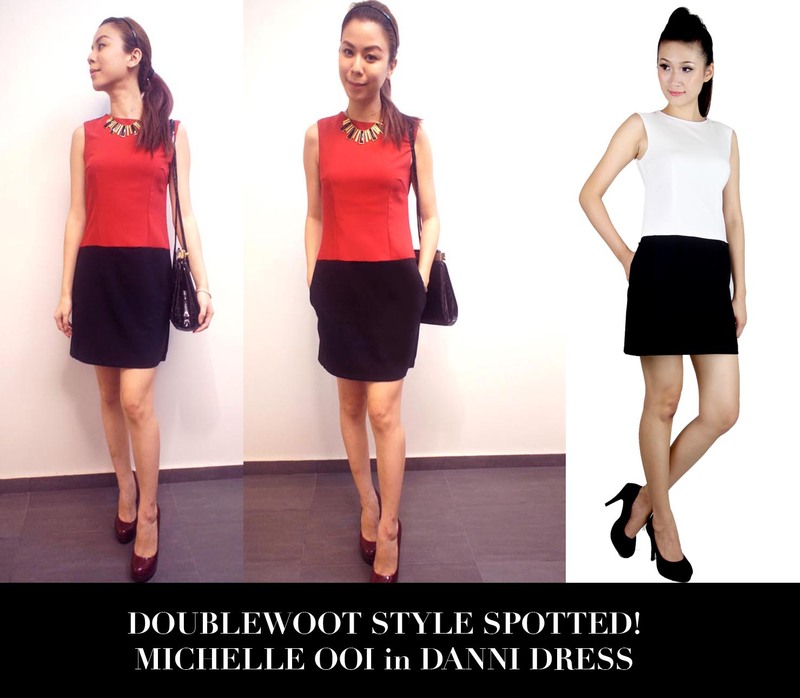 Michelle Ooi in Doublewoot In-House Label best Seller. The Daekin Dress. Coming soon in NEW COLORS! 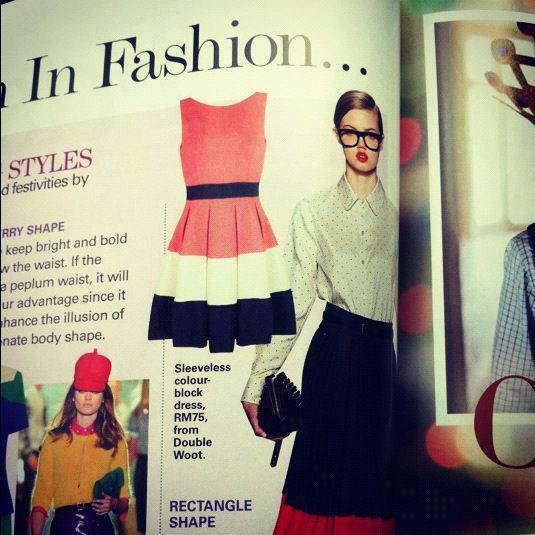 Michelle Ooi and Daphne Iking in Darla Dress. Another best seller coming soon! A best seller coming soon! 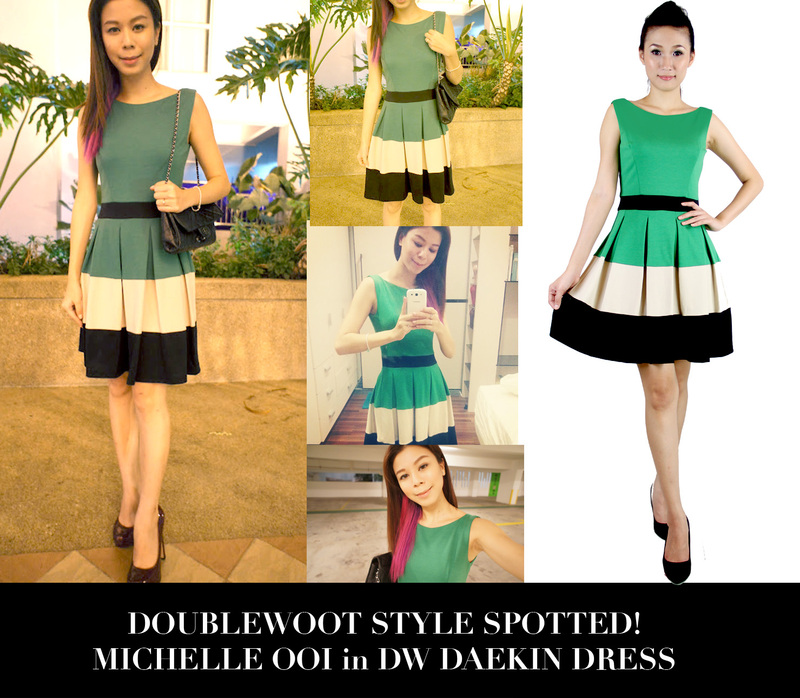 An upcoming desigh spotted on Chelsia Ng which is launching soon at Doublewoot! Hannah Tan in Johnny Walker Black Circuit Launch in Penang! Doublewoot's self-manufactured designs are a promise of good quality apparels. View our exclusive collections and if you have any requests on sold out items, please email us at admin@double-woot.com !